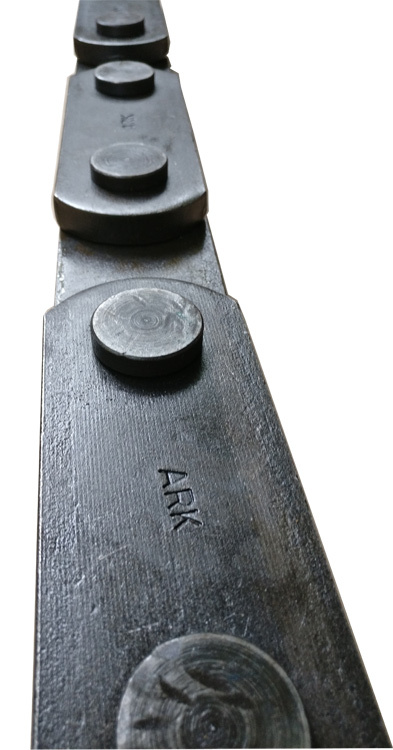 We at ARK also manufacture and supply a variety of custom manufactured chains for use in heavy industrial applications. 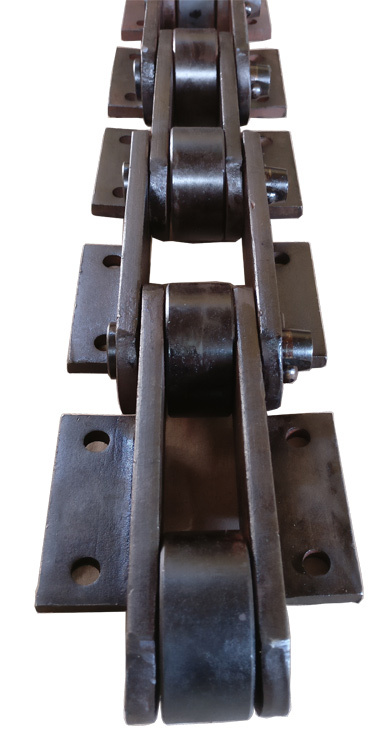 Our chains are manufactured using the best and latest production techniques. 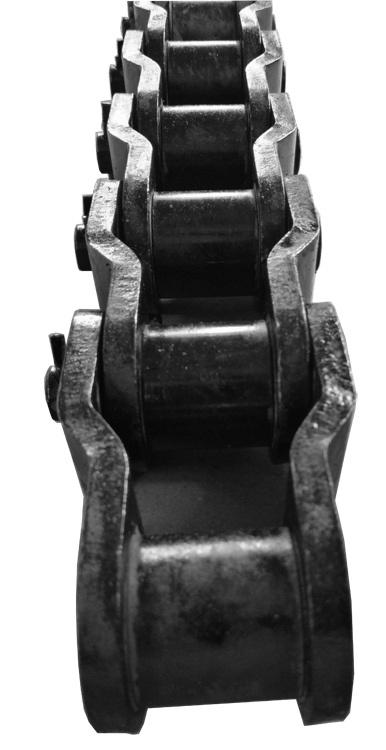 All chain components are carefully sourced after spectro-analysis tests and undergo optimum heat treatment procedures to ensure that they stand up to the rigors of wear and tear in demanding industrial running environments. 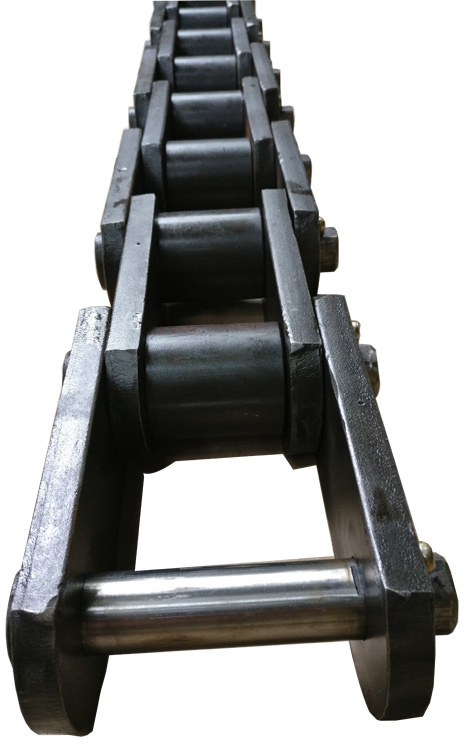 Our chains undergo stringent quality inspections at every stage to ensure that our customers receive nothing but the best! 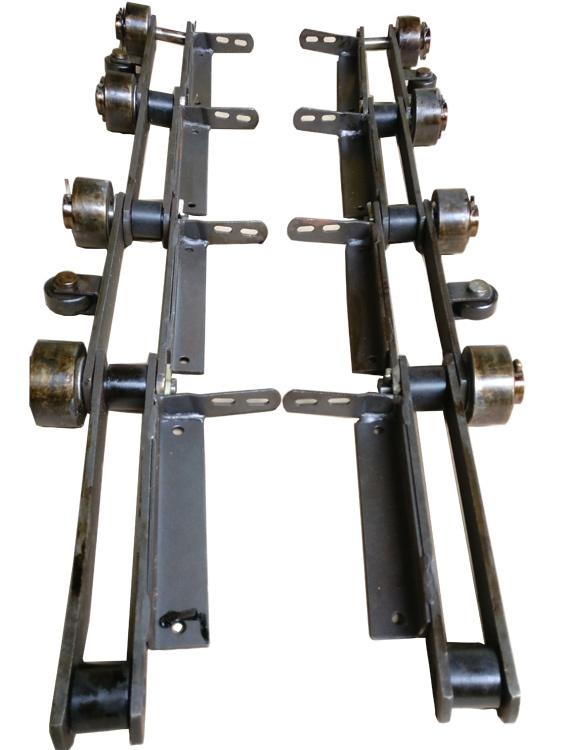 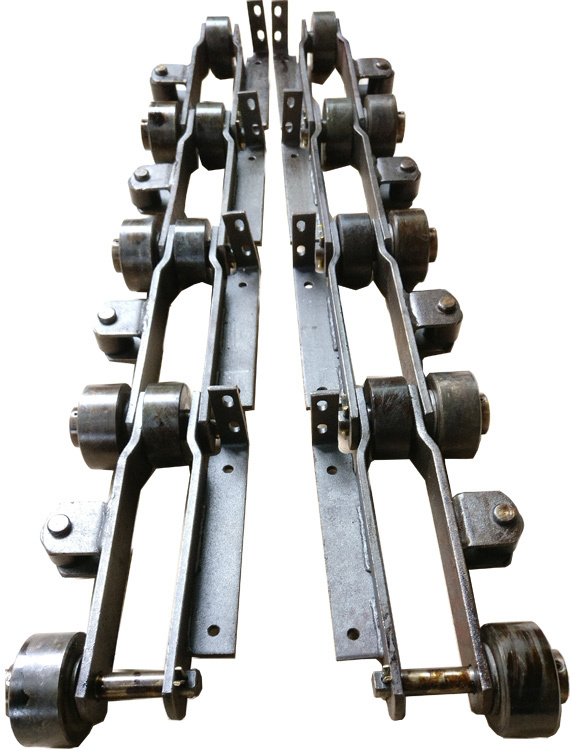 In addition to these we also supply American & British standard roller chains and associated accessories such as connecting links and half links - right from 1/4" pitch upto 3" pitch in single, double, triple, quadruple row variants.